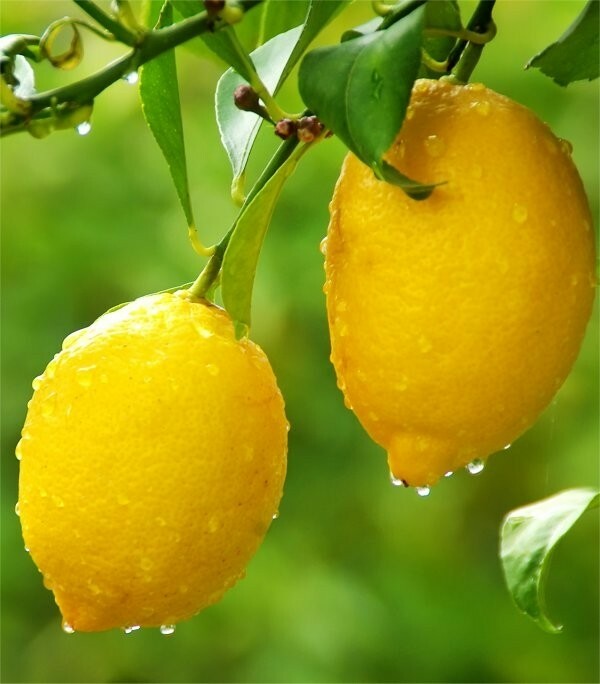 Lemons flower and fruit readily and are not difficult to grow, preferring a minimum winter temperature of 40ºf/5ºc at night and a little higher by day. They require plenty of light, and are great in a Conservatory. Deliciously fragrant white flowers open from red-tinted buds throughout the summer and are followed by good quality fruit. 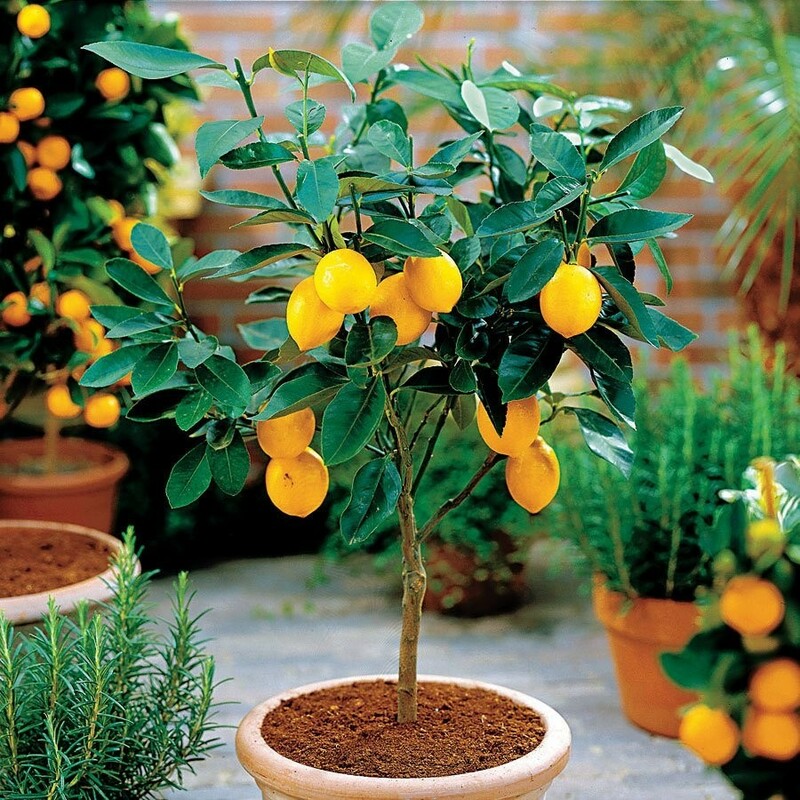 A compact, large shrub which is best grown in a pot where is can be placed in a frost-free place in winter. Starter plants supplied in a minimum 9cm square (approx 1/2 litre) pot. Nice Bushy plants.